I wrote the following article to use with my kids. 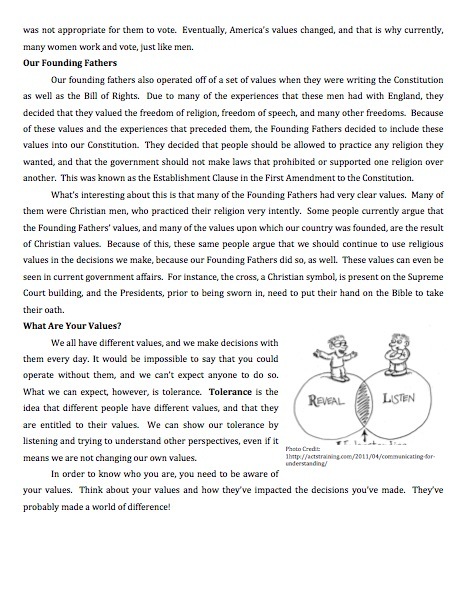 I wanted to try and communicate the importance of values, while still trying to communicate the gray nature of our values. I’ll be sure to let you know how it goes! 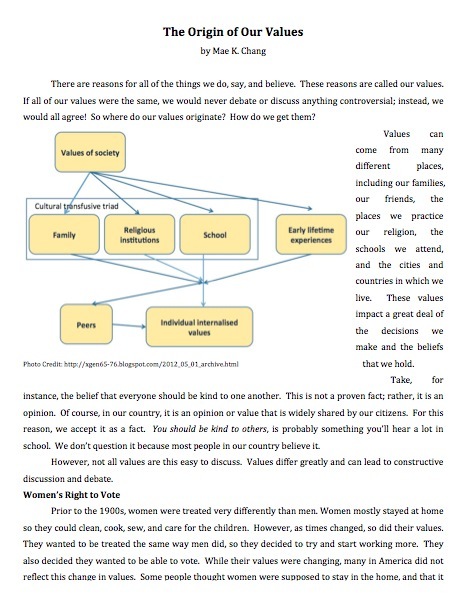 Feel free to use this with your own students to begin a discussion about values in the classroom! Next Is Gay Okay in School?